*This piece was originally drafted in mid-2012 but was held up pending publication; this never happened so I decided – much later, in 2015 – to post the original here in the hope that it might still be of some value / interest. A little while ago I attended two fascinating seminars, each on an important but poorly understood aspect of the history of our subject. 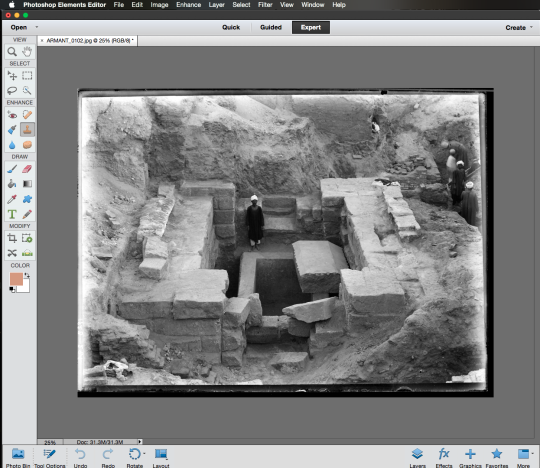 The first, held on 2 May 2012, was organised by Amara Thornton, of the UCL Institute of Archaeology History of Archaeology Network, and dealt with ‘Financing Archaeology: the economic history of archaeology – perspectives of the past for the future’. 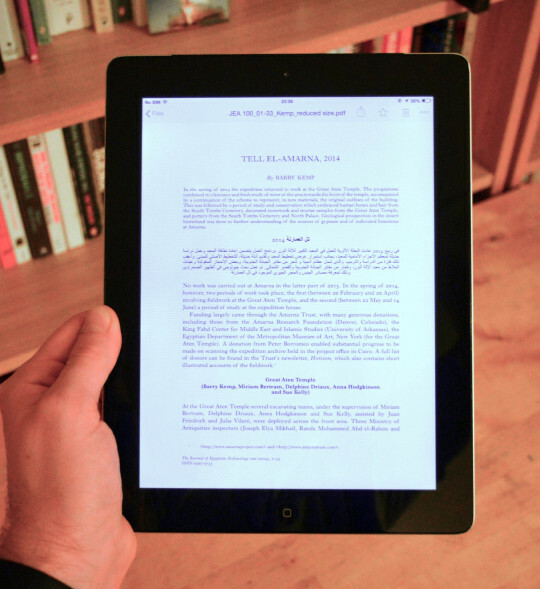 I contributed a paper entitled “… of universal, profound and very touching interest. 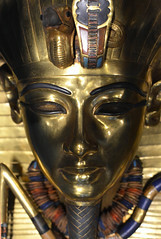 My topic is money.” The Egypt Exploration Fund and the financial imperative (for the full programme see http://goo.gl/B32Dv). Stephen Quirke of the Petrie Museum and I organised the second, ‘Beyond the Usual Suspects: less well-known and unknown collector and sponsor names in the ‘acquisition history’ for antiquities from Egypt and Sudan’, which took place at The EES on 9 May 2012, on behalf of the Association of Curators of Collections of Ancient Egypt and Sudan (ACCES). 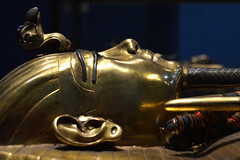 Funding is a constant issue for archaeology and Egyptology: money for research is generally in shortly supply, and the need to identify and cultivate sources of it is an essential part of the job for most who are actively engaged in the field, perhaps never more so than in today’s troubled economic times. 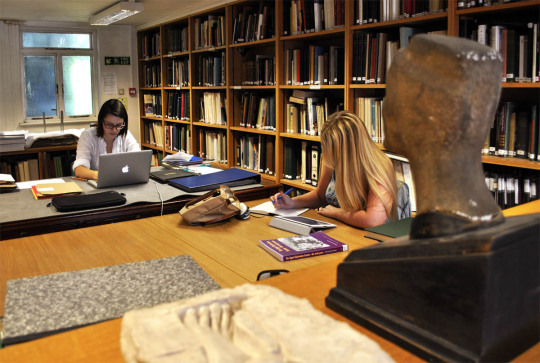 The extent to which these concerns have affected work undertaken in the past, and in turn how this has affected what we know about the history of Egypt and other countries, is a crucial aspect of the study of our subject. 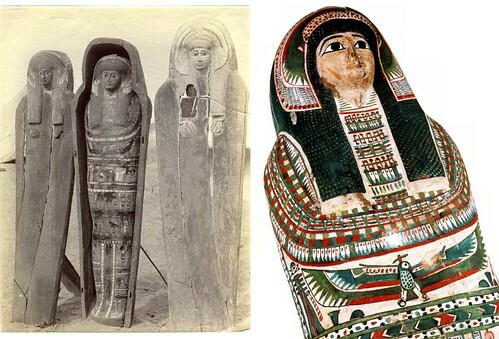 Left: a three-coffin assemblage discovered by Edouard Naville on behalf of the Egypt Exploration Fund at Sidmant in 1891. Right: the innermost coffin, made of cartonnage which was ‘divided’ by the EEF to the McLean Museum, Greenock where it remains to this day. See further here. Archaeology is a very important contributing factor in the development of our understanding of the ancient past, as is the distribution of objects from ‘source’ countries such as Egypt to Museums and other collections around the world. Collectors of antiquities, and the objects they amassed, which often subsequently passed to Museums, played an important role in this. 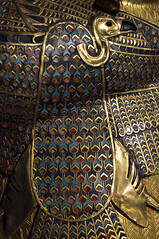 Collectors needed money to buy their objects of course, and in many cases the same people also helped to finance organisations like the EES whose primary aim was the recovery of information, but which also acquired and distributed objects – the material remains of the civilisations they were devoted to – as part of the process. 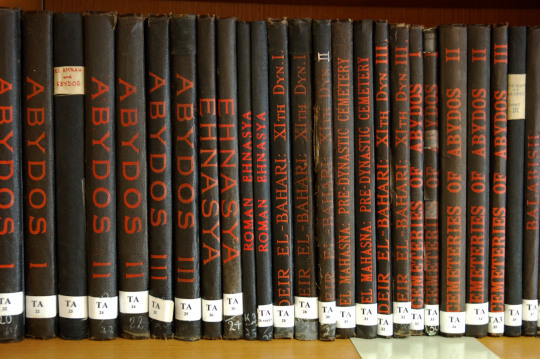 Of course, in some cases these collectors may have not have been motivated purely by a desire to support scientific endeavours alongside building their own collections but also in the hope of influencing the movement of objects if not to their own collections then to public institutions in their local area, whether that be a particular country or even more specifically to a particular town or city. And so, collectors and excavating institutions were intimately linked – by money and in the process by which objects came to be scattered across the world. The was a good deal of synergy between the two seminars therefore. 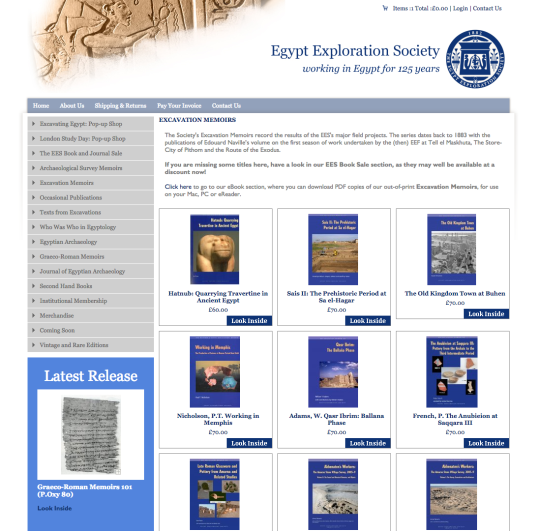 My particular interest, as always, was in the history of Egyptology and the EES’ contribution to this. 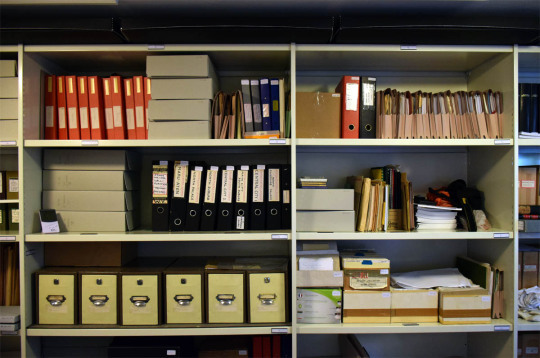 At both events I was keen to emphasise the potential offered by material in the EES library and archives for improving our understanding of these issues, while also conceding that I hadn’t yet had the chance to make as much use of them myself as I would have liked. 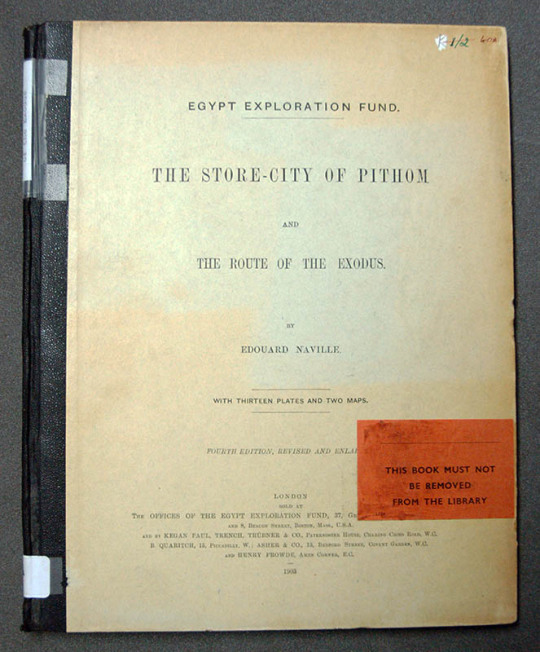 To what extent did collectors of Egyptian objects also wish to support the EES financially? Who were the people who did both? How do the amounts provided to the EES by such individuals compare to the amounts they spent acquiring objects? To what extent was their support of the EES motivated by a desire to influence the acquisition and distribution of objects as opposed to a ‘no-strings’ desire to further the Society’s scientific endeavours? Is there a correlation between the amounts contributed to the Society by individuals and institutions, and the distribution of objects (individually in the case of ‘star’ pieces, or interns of quantity or type)? What was the geographical distribution of the collector/supporters? How did this influence the distributions of objects, or the establishment if centres of interest e.g. in the North-west? The Society’s Annual Reports include lists of the names of subscribers and the amount each contributed, and in some cases an indication of their geographical location as they are divided according to which local honorary secretary received their subscription. These could in future be compared with the distribution lists which record the destinations to which each object ‘divided’ to the Society was then dispatched to see to what extent there was a correlation as described above. How were these choices made, by whom and according to what strategy? To what extent were the activities of each ‘fund’ (Excavation Fund, Archaeological Survey and Graeco-Roman branch) all funded discreetly/separately from one another, and when were they all amalgamated so that contributors no longer made the choice as to which fund their money was put? What was the circulation of publications: how many individuals, institutions and public libraries, and where – in the UK and beyond? One of the most interesting aspects of all this, for me at least, is how much of it is still so relevant today!